Do you need a building survey in Portugal? In Portugal getting a building survey is an option that many local people don’t bother with. If you do choose to get one, there are plenty of surveyors to choose from. When you buy a property anywhere, the costs beyond the price of the home soon mount up. It’s no different in Portugal, but one optional cost that many forego is the building survey. In the majority of cases it’s better that you do get a survey, however, especially if you’re purchasing an older home that could have structural issues that aren’t visible to the naked eye. Property surveys in Portugal aren’t usually very expensive. It’s extremely unlikely you’ll be expected to pay more than €1,000 for a thorough assessment of a property – and that’s a relatively small price to pay if it saves you making a far more expensive mistake. Property surveys in Portugal aren’t usually very expensive. 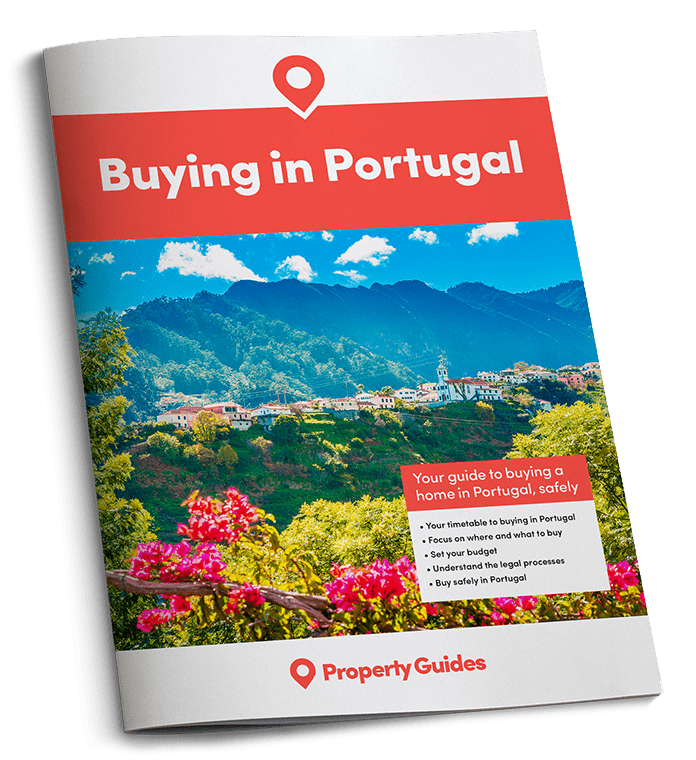 Once you’ve committed to buying a property in Portugal, you could lose your deposit if you choose to back out of the transaction. So it is best to arrange an independent survey before you reach that level of commitment. It’s possible you may be able to arrange for a clause to be added to the contract that allows you to back out if a survey uncovers anything undesirable, but this isn’t normal practice. It’s gorgeous on the outside, but what lurks beneath this sumptuous Portuguese villa? Surveys on older properties could uncover structural problems, unauthorised alterations, or all kinds of other problems from termites to damp. Portugal’s winter climate can be unforgiving to homes with poor insulation. If your survey reveals a defect in the property, what can you do about it? Read our guide, How to Negotiate Abroad, for some revealing insider tips on getting a better deal. So, with all that in mind, are there any circumstances where it does make sense to skip the survey? If you’re buying a new-build home (or relatively new), you may feel more confident in saving the money and taking a chance. If you’re tempted to do this, your own due diligence becomes far more important. Just because homes are new, it doesn’t mean corners haven’t been cut. During the financial crisis, plenty of developers hit hard times, with many going bankrupt leaving projects unfinished. If you’re going into a new development, it makes sense to go and speak to your potential new neighbours, to get the low-down on what to expect in terms of building quality and other issues. If there’s a warranty in place, you’ll want to find out if the company supporting that warranty is still in business. A property being relatively new doesn’t mean it’s immune from the kind of issues that can affect older homes. One thing that’s for certain is that a property being relatively new doesn’t mean it’s immune from the kind of issues that can affect older homes. Damp and mould during a wet winter is always something to look out for in Portugal, and something that won’t show itself if you’re purchasing your property during the summer months. 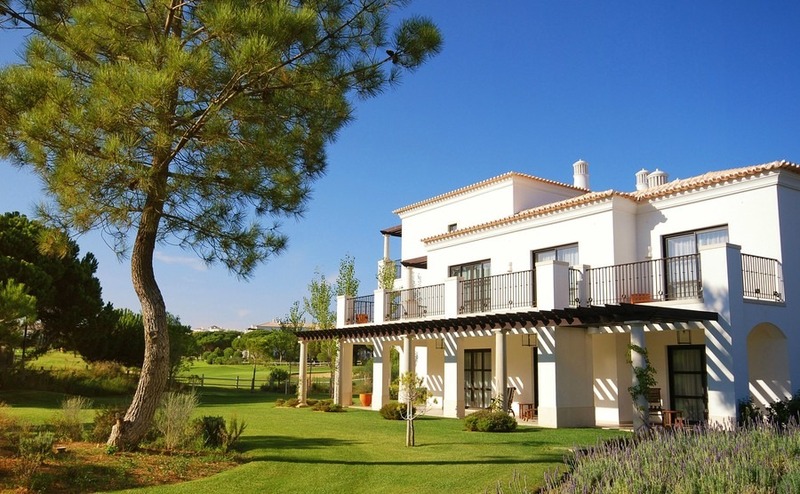 If you are ready to buy a home there, Portugal Property Guide will be at Your Overseas Home on Saturday 18th November, at Epsom Racecourse in Surrey. It’s a new style of overseas property show, where those serious about buying can get detailed information and introductions to trusted lawyers, agents and currency providers. Click here to apply for FREE tickets. To get a survey, where should you turn? The good news is that RICS (the Royal Institution of Chartered Surveyors) is quite active in Portugal. Check out its website to find a local surveyor. Another alternative is to look in English-language websites and local newspapers. If you intend having work done anyway, making friends with a local builder could help you get the place checked out informally, free of charge, while getting quotes for building in advance of buying. The lack of a mandatory need for surveys in Portugal can mean it’s tempting for new purchasers to swerve the relatively small expense of one. However, in most cases it’s probably one shortcut it’s unwise to take.